Well, first of all, I just want to say that its an honest review. I am myself using this theme on an E-commerce website which is using Shoppe Theme by Themify. It is one of the best-customized e-commerce themes. They have plenty of add on plugins and uncountable features. So what is exciting in this theme and what makes it best for an E-commerce site. Let us talk in detail. It has the best email automated system for an online store. User buy, and they get notified through the mail, and the same email is on your side too. It is easy and great in term of modernising technology. Users are notified all online and process is completely automated. We all know Themify, they have several WordPress themes and increasing theme every month. Under Themify you’ll get several themes like Ultra, Music, Landing, etc. And under every these category, you’ll get more customised themes. One of the categories is shoppe too. It is specially used for the e-commerce platform. You will find several pre-customized templates under shoppe. You can select any template which design suits your business and use it directly on your site. They also provide demo files which are easy to edit and also showcase pre-design of your website. Make sure you also get the required plugins. They are very excellent in customising, and the best part is Themify itself has a suitable plugin for their own theme. So we don’t need any other third source plugin. This shoppe theme uses the WooCommerce platform which is best for e-commerce site on WordPress. It is easy to customize, and users can put any type of product. It gives the option to sell digital or physical products. You can even add product details with dimension, weight and different price. It will make your site look like a top e-commerce site. Users can use these WooCommerce platforms and later can sell in any country with any of your desired currency. It has great suitable product pricing system, which allow you to fill the inventory and even work automatedly. Support is the most important thing when it comes to providing any service. Some users are not good at coding, so the support system is very crucial for the users. 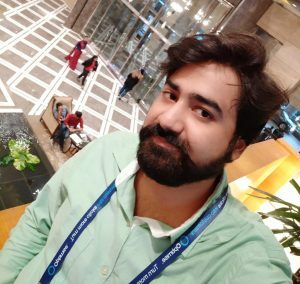 Themify has taken support to the next level. Just go and write your query and within a few minutes, some admin will solve your query. They are too good that you can even share the site credentials and they will themselves fix any issue. It’s not like your website will stick to the same version for months. Themify is very good at developing new designs and customization. They keep on launching the latest updates which give more designs. Updates are required to sustain in the online market and new codes help the website to get more secure. I will suggest you to at least try one. The shoppe theme is best for your online store. You will love the customized site. Also, the features are one step ahead from other selling site portals. You can check this amazing site with tons of easy customization and other theme features. 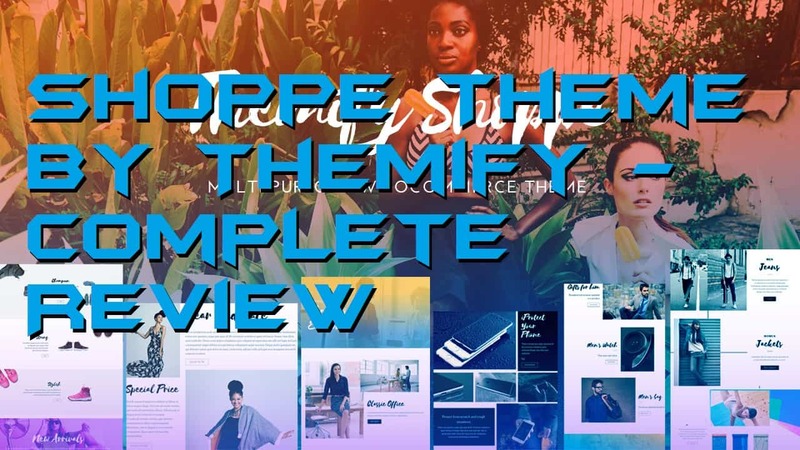 Do let us know in the comment about this fantastic theme by Themify.